A fintastic learning opportunity for 7-8 year olds! This short video-led course has been designed and produced in line with core primary curriculum science themes by a team of expert fishkeepers and teachers to inspire and educate primary school children in the art and science of fish and fish keeping. All the livestock, guides and videos that make up the lessons within the programme are provided by the specialists at Maidenhead Aquatics and sponsorship from popular aquatic brands Fluval and Tetra. All we ask in return is that those of you who are participating in this year's programme share their experience with us as they go on their journey of discovery, in the form of journals, artwork and photos that we can use to share with our social and website audiences. 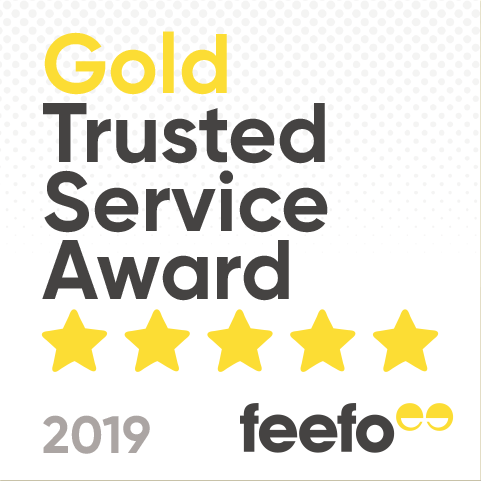 Content provided from our participating schools will be used to identify Fishkeeper, Aquarium and Task sheet of the week, and will be in with the chance to win weekly prizes. With a Fishkeeper School of the year to be announced at the end of the programme. Fishkeeper of the Week - Week 7 Winner! A huge congratulations to this weeks 'Fishkeeper of the Week'. He's looking happy with programme! We also love your task sheet you have done, great job! 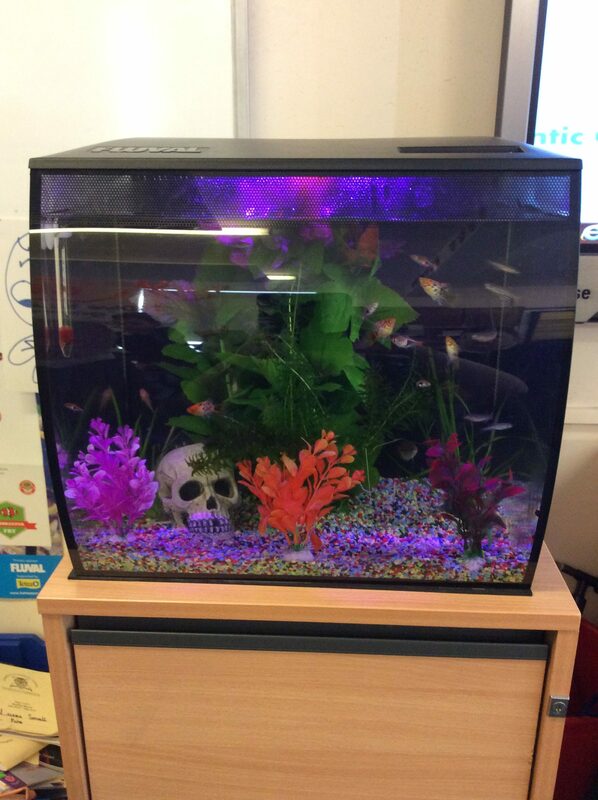 Thank you to Sommerville who are our Aquarium winners of the week. We love how clean your aquarium looks and also the colour scheme you have! Well done to Ollie who has created a fantastic looking work sheet. Fantastic answers all correct, great job! Has Your Child Taken A Shine To Fishkeeping? Thank you for your submission. A member of the team will be in touch as soon as possible. Should you need more urgent assistance please contact your designated store. 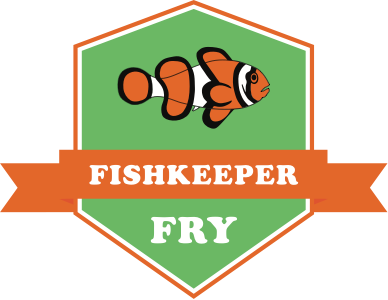 Please keep me update me with news, offers and events relating to Fishkeeper Fry. 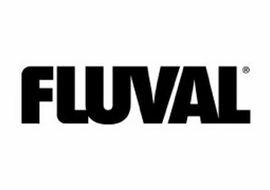 Thanks to our primary sponsor Fluval and secondary sponsor Tetra for helping us to bring the Fishkeeper Fry experience to life.